Bi-fold, sliding, swing. No, they're not classes of ballroom dances; they're closet door types. 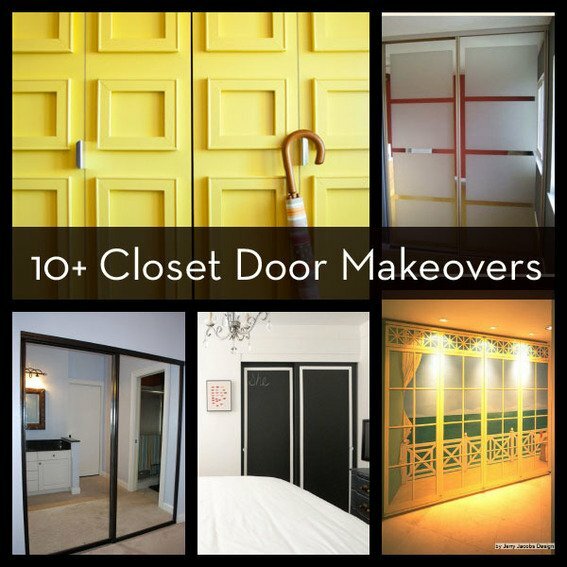 Whatever kind of closet doors you have, or whatever you call them, we have a makeover for them. Read on for our favorite closet door ideas, be inspired and go from slab to fab in no time. This air dry clay project is perfect for the weekend. And the geometric twist will work for nearly any style. Click through to see how to make your own DIY geometric bowl this weekend. Magenta, rose and fuchsia... oh my! There's nothing subtle about the color pink when it's used to decorate a home. It packs a big punch - and when used successfully, it can give a space the bold pop of color that takes it from blah to beautiful. Click through to get inspired by ten of our favorite rooms that use pink as a major element. January is always an awkward time for home decor. 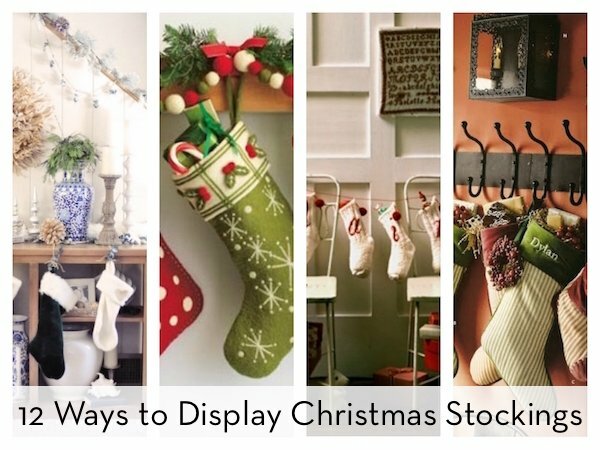 The holidays are over, and your home feels so empty without all the festive decorations. Well, there's an easy solution - fill those empty gaps with winter themed decor. Don't worry, it's super simple to make the transition. Here are ten of our favorite ideas. It's cold outside and that means you have to constantly put on or take 10 extra pieces of outwear when you enter or exit your home. If you stairing at the pile of coats and mittens thrown on your floor right now...this is the post for you. For me, winter is really the time I start longing for mudroom storage and today here are some ideas to get yours on the way to being a workable space for you. Upholstery has always been intimidating to me. I love the look of tufted furniture, but I always expect DIY upholstery to be one of those long, frustrating projects that takes weeks to complete. So I was pleasantly surprised when I finished this IKEA bench in under two hours with minimal annoyance! Read on to find out the trick. I am always love interiors that go all out with Holiday decor beyond the room with the Christmas tree. These are the houses that Christmas cheer is found in most rooms... even in small ways. Here are some interiors that have literally decked the halls and staircases for the holidays. I'm on the fence on this first one. On one hand, it's fabulously quirky, but on the other hand, it looks a bit more spring-y than Christmas-y. But the NEXT one?? Need a weekend project to try? Make a minimal wood shelf for hanging keys, collecting mail, etc. This DIY idea couldn't get any easier and it's a practical project to boot, which I love. click through to find out how to make your own.